Employee benefit plan audits come with a complex set of standards established by the DOL which requires thorough knowledge and experience with the service. HK’s team is accurate, accountable and on-time and has the knowledge to understand the unique standards required for an acceptable employee benefit plan audit. Employee Benefit Plan (EBP) audits are an essential element of your business’ overall compliance process. They ensure the financial integrity of your benefit and retirement plans so your business can keep the promises made by your benefit programs. As you know, EBP audits are required for plans with more than 100 eligible participants by the Department of Labor (DOL), which enforces a complex set of standards in order to cover the unique nature of each EBP. Incomplete, inaccurate and late DOL reporting can result in penalties for businesses and impact your bottom line. Not just any CPA firm has the adequate experience to complete an accurate EBP audit because of the complex standards set by the DOL, which has shown that 40% of EBP audits do not meet the required standards. HK’s audit team has the experience to ensure your audit is performed in accordance with auditing standards that are accepted and meet the DOL requirements. Accurate: DOL standards for EBP audits are unique and complex. Experience and knowledge of these standards takes time and commitment, and the HK audit team has extensive knowledge of the special standards that apply only to EBPs. 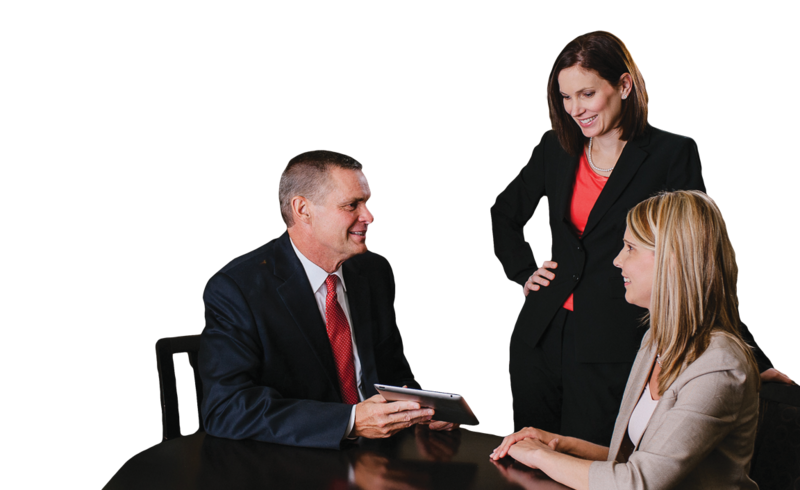 Accountable: As members of the American Institute of CPAs (AICPA) Employee Benefit Plans Audit Quality Center, you can rest assured your team has the training and guidance necessary to understand and prepare an accurate EBP audit. On Time: Make the best effort to avoid penalties and lost time with an EBP auditor who is committed to completing the audit on your schedule. When provided with accurate information, you can trust that the HK team will do their best to ensure a timely preparation of your audit.